Whilst enjoying the panorama, for which the terrace of Belmond Grand Hotel Timeo in Sicily is feted, a waiter brings the wine ‘list’. It’s more like a leather-bound book, and at seventy-two pages it’s sufficiently substantial to obscure Etna. Italy is full of such surprises when it comes to wines. Egyptian traders first brought wine from Persia to the Romans. One could say they took the idea and ran with it; Italy is now the largest wine producer by volume in the world. More than one million vineyards provide a third of global production. Head to Italy for the very best: Bolgheri Superiore Sassicaia. Timeo will open a bottle for you for €4500. 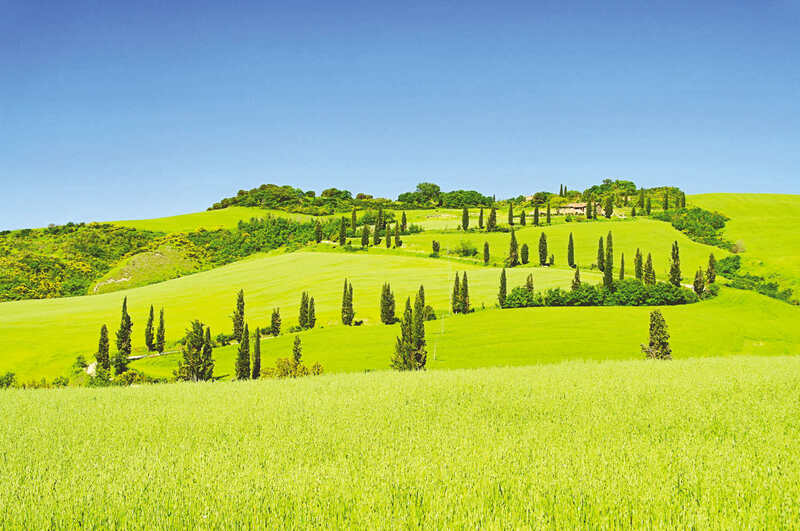 Holiday in the Tuscany region however and you should find ample choice of wines for a much more digestible price! Castello del Nero Hotel & Spa, in the heart of the Chianti region, can pair wines with the cuisine of its Michelin star restaurant. 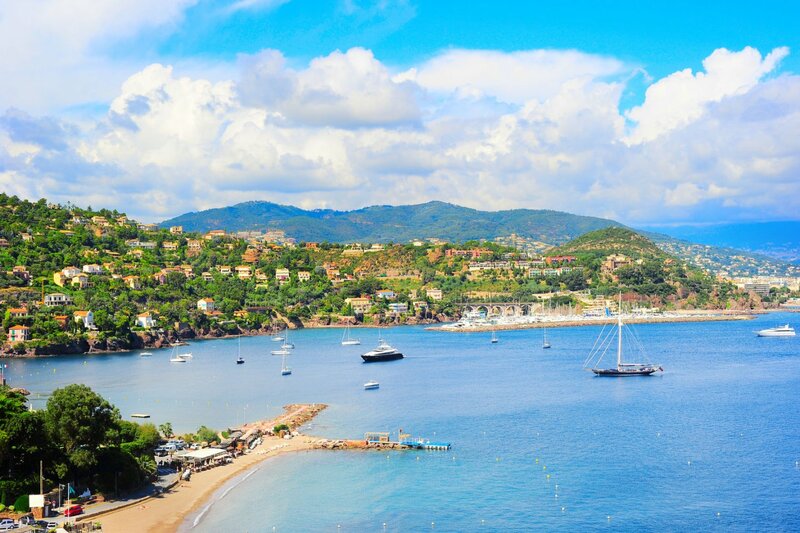 The hills above Nice are home to some of France’s smallest vineyards. Even though grapes have been grown here since Roman times, it is the rarity of the dozen or so Bellet producers which makes the wine so sought after. The Chateau de Cremat estate is the most popular for tours and tastings. Pick up a wine goblet or champagne flute from the nearby medieval village of Biot, famed for its glass-blowing. The Crystal Terrace of the Hotel Hermitage, Monte Carlo; the place from which to sip champagne. 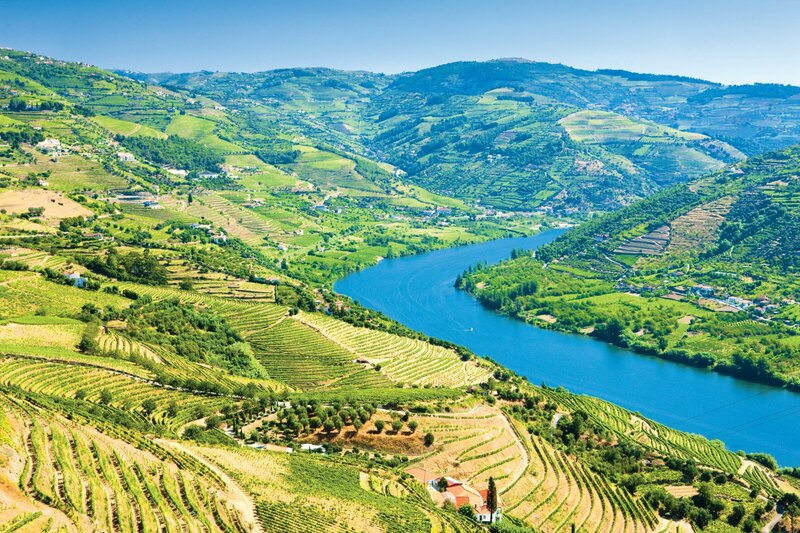 In Portugal, particularly the Douro Valley, you can experience a full day on a vineyard. Be briefed on technique before collecting hat, scarfs, scissors, bucket, and hopefully some grapes. You’ll pause for a typical Portuguese worker’s lunch before sampling the fruits of your labour at the Quinta da Pachecha. The wine tasting will fortify you in time for some memorable grape stomping. The Vintage House Hotel is set in the heart of a region renowned for its extraordinary quality of wines and ideal for a wine tasting holiday. 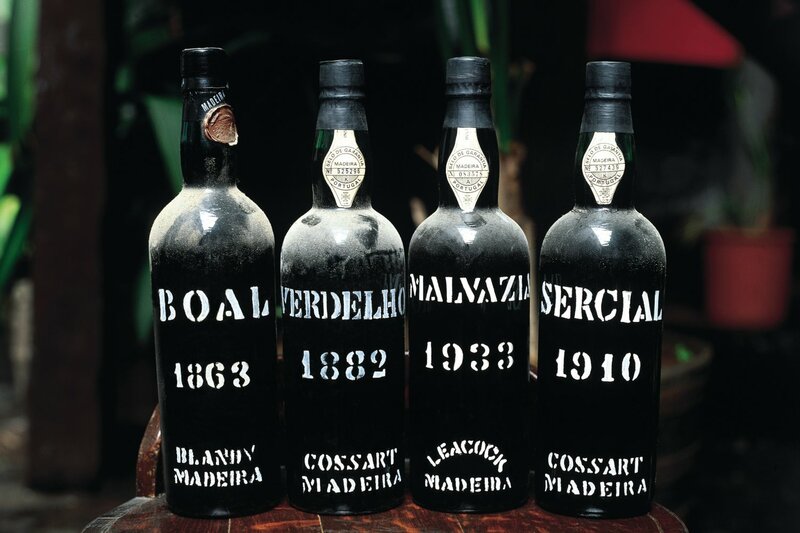 The Old Blandy Wine Lodge in Madeira’s capital Funchal houses 800,000 litres of Madeira wine and offers daily guided tours. There’s a main tasting bar with historic murals and a vintage sampling room. The harvesting of the wine grapes is celebrated island-wide during late August and early September. Castanheiro Boutique Hotel is located in Funchal city centre and its design spans five historical buildings and three centuries. Rioja and Cava from the Spanish mainland require no introduction. The Balearics have their own grapes too. 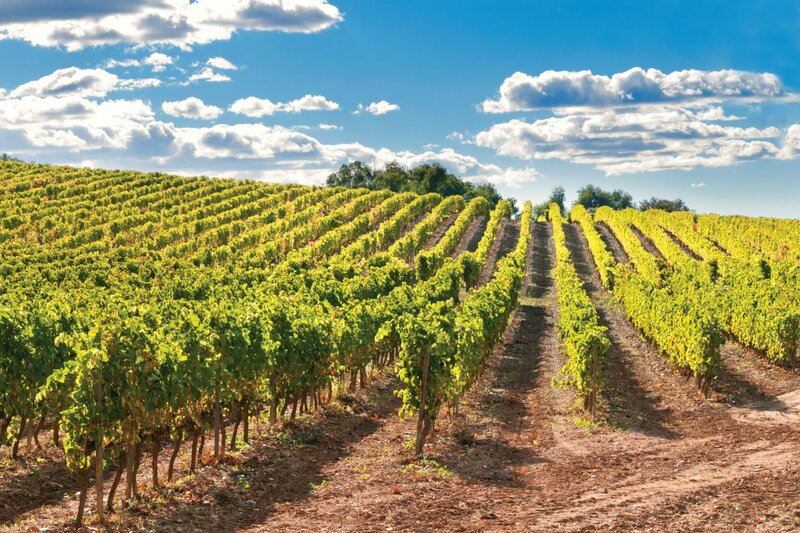 Mallorca’s perfect wine growing conditions have seen excellent wines produced for many centuries. Vintners at Gran Hotel Son Net have created a unique collection of extraordinary wines produced from the finest local grapes. Tenerife is the largest wine producer in the Canary Islands. White, rosé, red and malvasia embody the island’s unique climate and geology. Grape vines reached Tenerife with the first European visitors in the 15th century, and have since become an essential part of its agriculture. 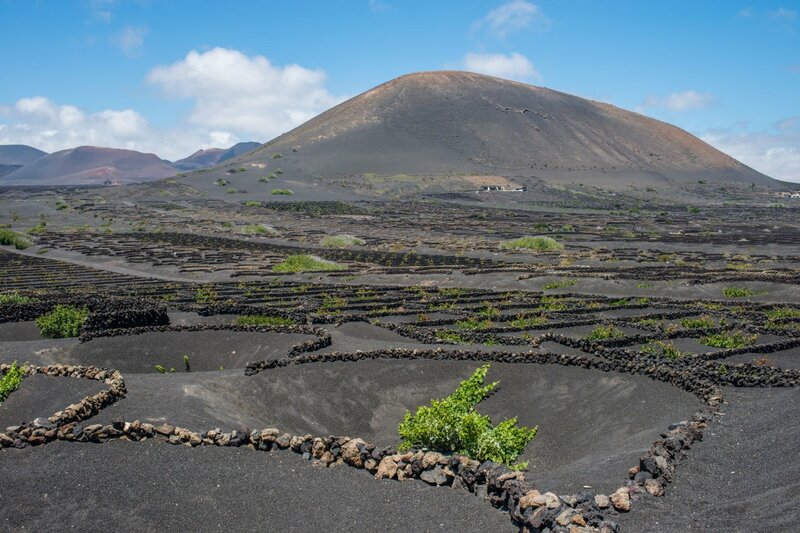 The wild, volcanic and Atlantic nature of the island give wines that full of character. The north east of Tenerife is the principle grape region and there you’ll find Iberostar Grand Hotel Mencey. Neighbouring Lanzarote’s Wine Run (or walk) is a unique half marathon event in the island’s La Geria wine region. Seaside Los Jameos Playa hotel is located just south of the La Geria wine region. The winegrowers’ festival in Vevey is a once in a generation experience and an UNESCO listed cultural event. As Swiss wine is not exported, the festival is a showcase for an international audience. On the shores of Lake Geneva, the local winemakers’ fraternity mobilises and animates the entire Lavaux wine region. The previous festival, in 1999, saw more than 5000 actors, singers and dancers perform daily for crowds exceeding 16,000 spectators. The next winegrowers’ festival is planned for 18 July to 11 August 2019. 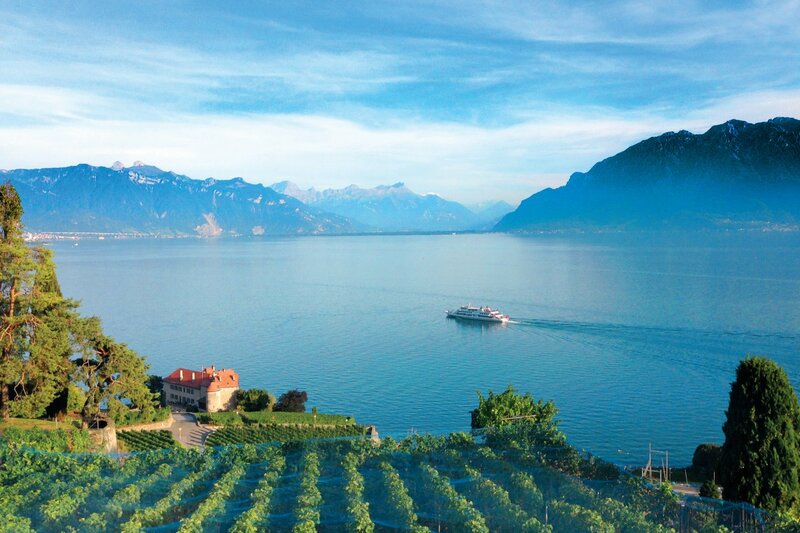 Le Mirador Resort & Spa sits high among the vineyards with breath-taking views of Lake Geneva. Austria is one of the most fascinating wine producing countries in Europe as it has grape varieties not grown elsewhere. 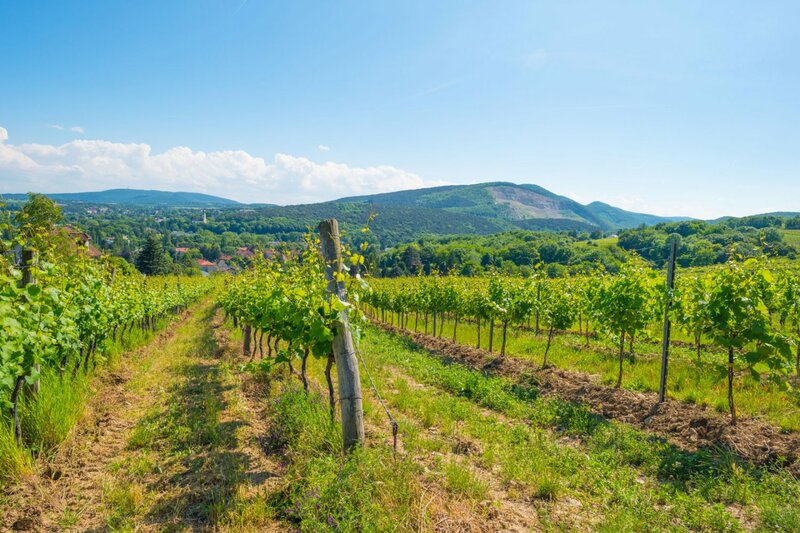 Although relatively unknown in the UK, Austrian wine can rival some of the world’s finest wines. Whites such as Gruner Veltliner or Riesling, can be lively and light-bodied, or full and opulent. The reds, St Laurent and Zweigelt, can be charmingly fruity whilst the more full-bodied have a long cellaring potential. Austria’s elegant sweet wines are amongst the best in the world. Vienna is alone in being a European capital with a wine region producing significant amounts of wine within the city limits. The Hotel Bristol enjoys a wonderful location in the heart of Vienna with the added bonus of being right opposite the Vienna State Opera. Santorini has produced wine since ancient times, but it was during the Middle Ages that its wine production came under the direction of the then Venetian Republic. The Italian influence is still present in modern Santorini winemaking: the most famous Tuscan sweet wine is called Vin Santo. 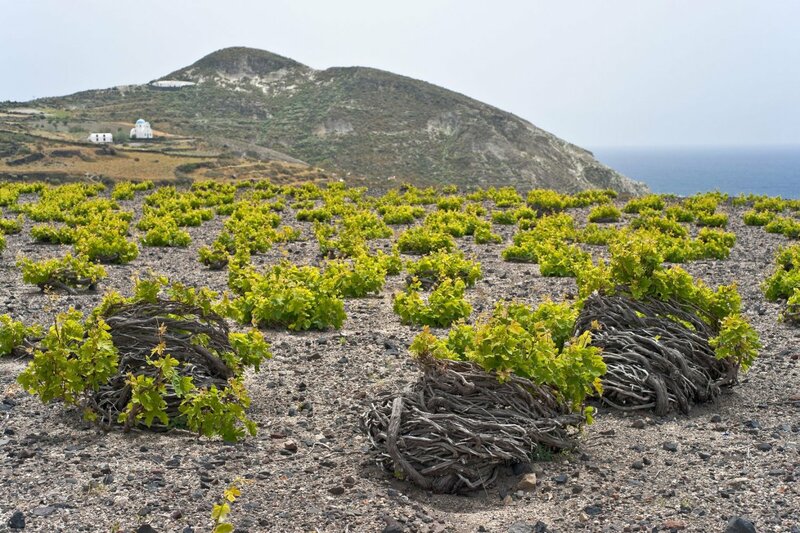 Santorini’s ‘Vinsanto’ is produced in a passito style from grapes dried in the sun after harvest. Santorini also produces blended and rosé wine made from white grapes such as Athiri, Aidini and Assyrtiko, and red grapes such as Mandelaria. Enjoy a crisp white at sunset by the infinity pool of Santo Maris Oia Luxury Suites & Spa. Malta has a story about wine as apocryphal as it is self-effacing. As the founder of the first Maltese winery lies on his deathbed, he summons his two sons to approach. ‘Listen carefully’, he whispers. ‘This advice will serve you well.’ He pauses to gather his last breath. ‘You can also make wine from grapes.’ You’ll be pleased to know that since his advice was followed, locally produced wine has improved dramatically. Meridiana Vineyards provide high-quality wine from locally grown grapes beneath the city of Mdina. Tastings and tours are available. 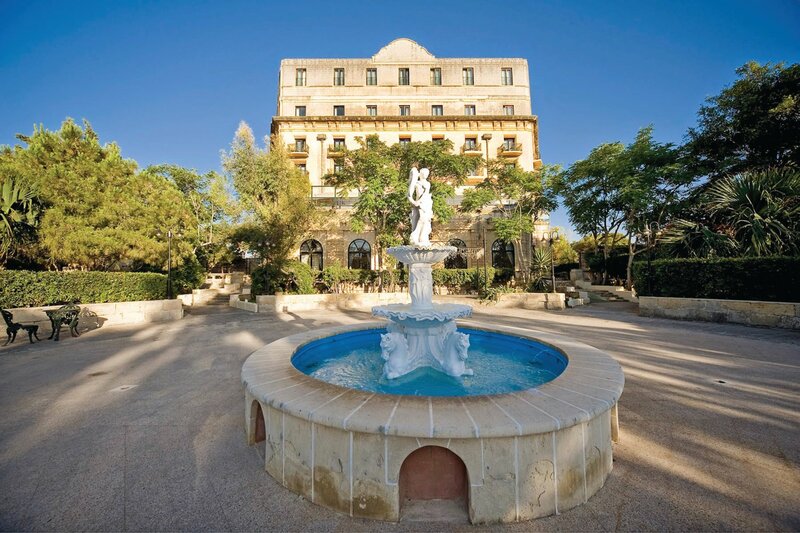 Base yourself in Valletta at The Phoenicia Malta and enjoy the grandeur, luxury and service of this recently refurbished grande dame of Maltese hotels. Have you explored any of these wine tasting holiday destination? We’d love to hear your stories in the comments below. For top tips on wine holidays and where to find them speak to our travel experts on freephone 0800 047 1066 or visit our website.